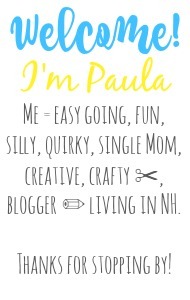 Sincerely, Paula: NO RULES WEEKEND BLOG PARTY #237! 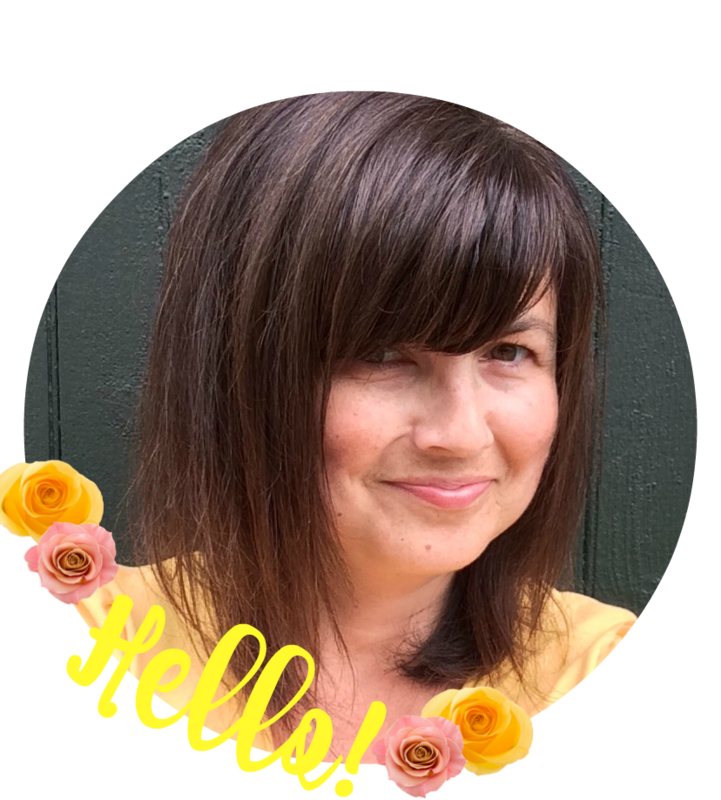 NO RULES WEEKEND BLOG PARTY #237! I cannot believe it is already June, but here we are! Thanks for hosting Paula :) Great timing to publish my post and stop by..
Paula, we still have 3 more weeks of school here. which is good because I am not ready to handle my two littles all day every day for 2 entire months! Hahaha! 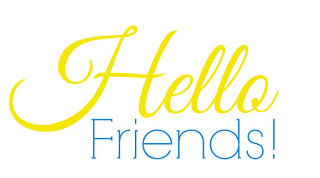 Thanks for the link up and have a fabulous weekend. Thanks so much for linking up Emily! Thank you Paula for your 237th No Rules Weekend Party, always appreciated. We finished up our schoolwork this week and are looking forward to lazy days by the lake... if it will ever warm up enough for us to get out pants. OhMyGoodness, I can't believe it's June already, can you? I hope it's a great month for you! I cannot believe it is June either! CRAZY! Thank you for hosting Paula. I am excited for school to be over so the grandkids and I can have some great adventures. Thank you for hosting each week! For me the summer means taking care of my container garden and in the desert that is a challenge. Stay cool! Thanks for hosting and have a good rest of the weekend. summer means for me a more relaxed teaching schedule. Great party - thanks for hosting - now off to check out the ads and the other blogs!